I got asked a while back what the difference was between ‘grail dolls’ from the different types of molds of Blythe. I think part of the confusion is that people refer to certain Blythes as being ‘grail dolls’ but they are not a different type mold. Calling a doll a ‘grail doll’ is just another way of referring to a ‘wish list’ or ‘dream doll’. Any doll that you really want can be called a grail doll. 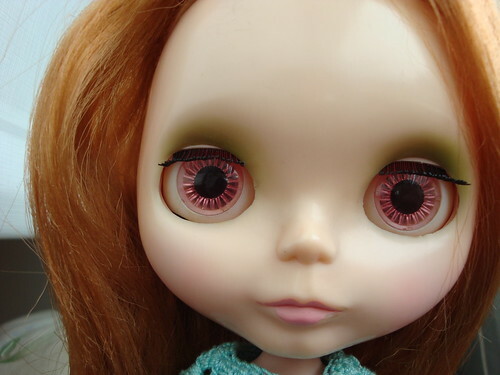 In my experiences as a Blythe enthusiast, I’ve referred to several of my dolls as ‘grail’ or ‘dream’ dolls (Love Mission, Margaret Meets Ladybug and a red headed Kenner).